Come to one of our postnatal yoga sessions. These supportive Mum and Baby classes will nurture you and your baby during the post natal period. Relaxed, supportive yoga classes for you to enjoy with your baby. 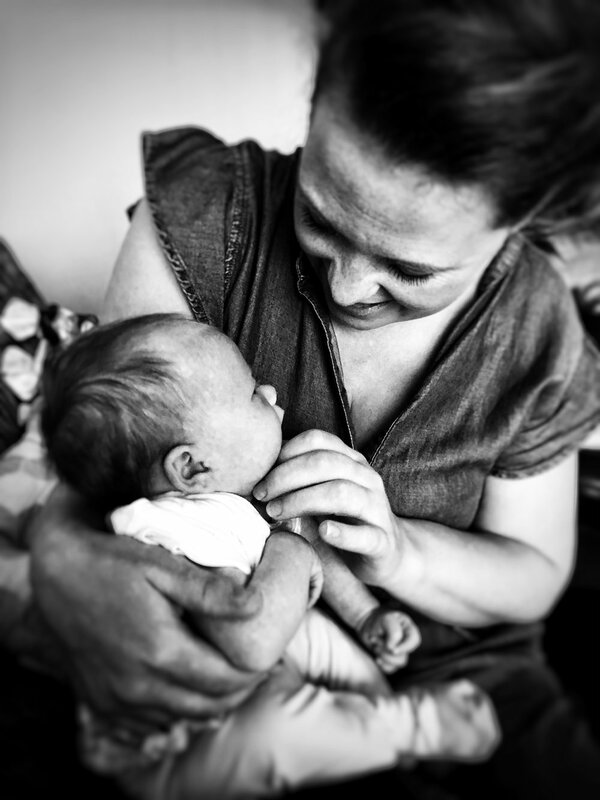 These fun, informal classes incorporate post natal yoga, baby yoga and baby massage giving you and your baby the opportunity to learn and share through yoga. Each week we will explore postures, breath work and movement and sound that will benefit and support the body during post natal recovery helping to restore, strengthen and promote healing. In these classes, babies will have the opportunity to explore and enjoy a varied range of movements and gentle touch to help soothe, relax and support bonding between you and your baby. These techniques can then easily be incorporated into your day to day life to support you and your family. These small classes run in 4 week blocks and allow you to relax, share and go with the flow, taking time out to feed, change, walk about or just sit and enjoy the company of others. These classes are suitable for parents or carers and their baby from 6 weeks onward. Mums new to the class need to register before they book a block.